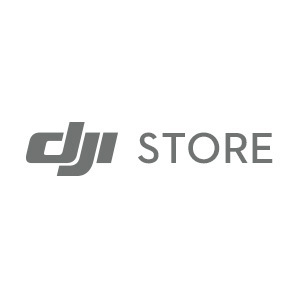 For a limited time, returning customers can join DJI Select for only $29/year. Join today to enjoy exclusive deals, birthday gifts, and more! The mounting hole at the bottom of the Osmo Mobile 2 is the standard 1/4 – 20 UNC thread. 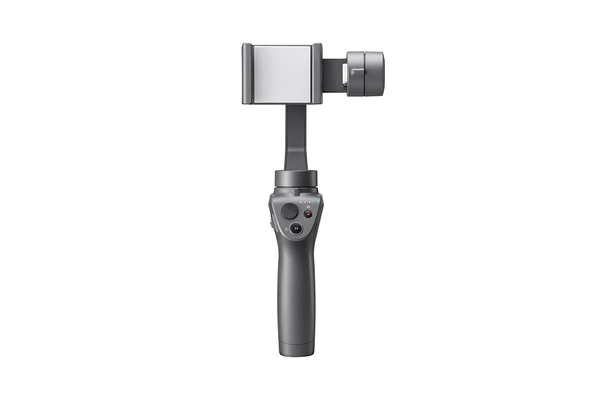 It is compatible with the Osmo Mobile 2 Base, Osmo Tripod, and other third-party accessories. © 2019 DJI All Rights Reserved.